Search "Rheumatoid Arthritis" 13 results have been found. 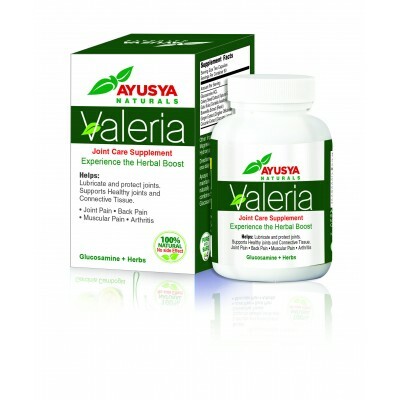 Valeria Capsules help cure deep rooted joint and muscle problems caused due to chronic ailments such as Osteoarthritis, Osteoporosis and Rheumatoid Arthritis. It is used in Vata disorders like Kampavata (Parkinson’s disease), hemiplegia, paraplegia, Neck pain, low back pain, rheumatoid arthritis, osteo arthritis, bloating disease, knee pain, hip pain. 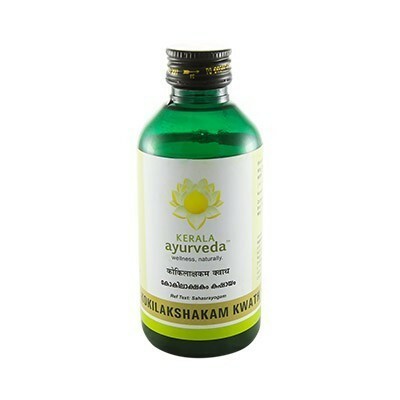 It is also used in the treatment of infertility of both male and female. Gulguluthikthakam Kwath TAB: Nervine Tonic, Anti-rheumatic, Antiseptic, Anti-lipidaemic. 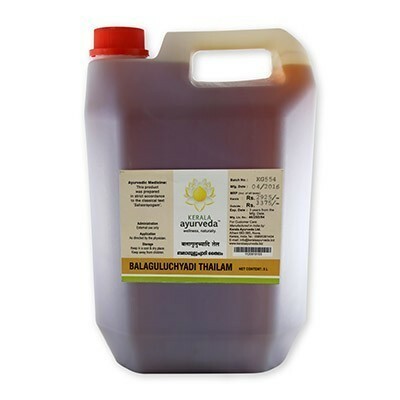 Balaguluchyadi Thailam is a Anti-rheumatic, Anti-inflammatory. 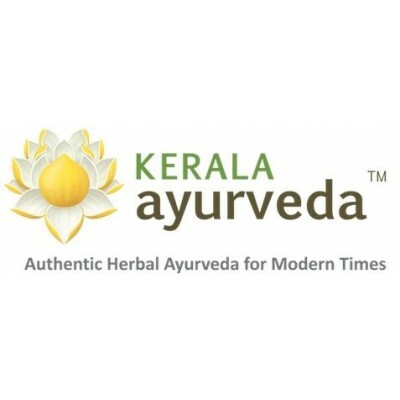 Panchgun Tail is an Ayurvedic medicine. 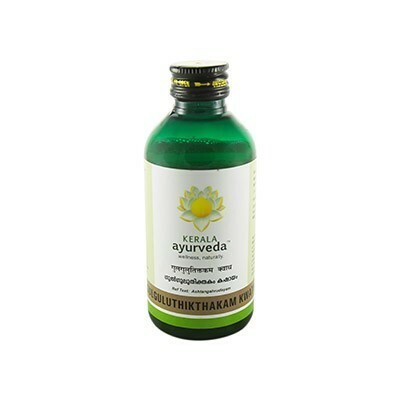 It is an herbal oil, used in the treatment of rheumatoid arthritis, ear ache, non healing wounds, etc. 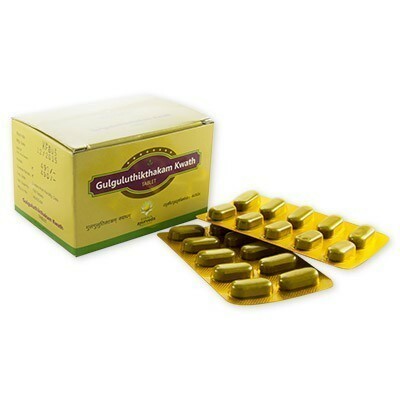 Swarna Bhupati Ras is an Ayurvedic medicine in tablet or powder form. 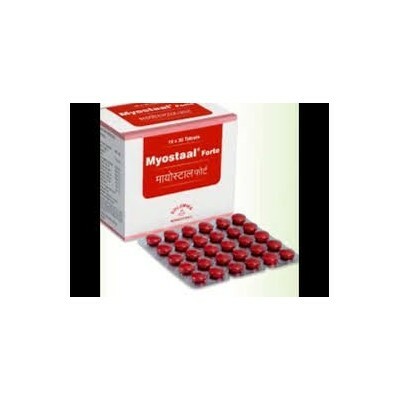 It is used in the treatment of Rheumatoid arthritis, Gout etc. This medicine contains heavy metal ingredients, hence should only be taken under strict medical supervision. 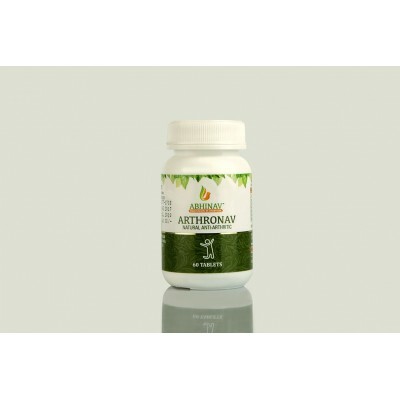 Promotes anti-oxidant joint protection, protects cartilage. 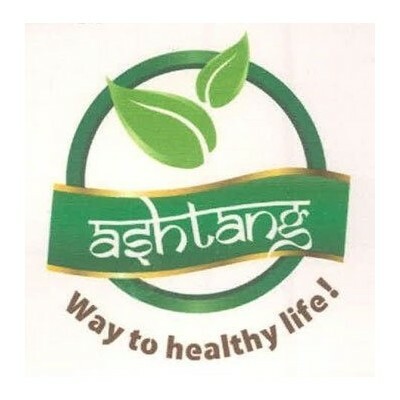 Nourishes joints with vital phyto-nutrients Maintains joints health & mobility, provides targeted relief Muscalt Forte Syrup fortified with the unique benefits of Salaiguggul, vanya ashwagola, devdaru, amaltas, patola & more herbs targeted to relieve pain, swelling & inflammation. 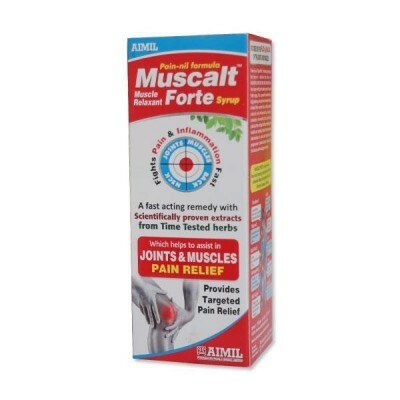 Muscalt Forte Syrup fortified with the unique benefits of Salaiguggul, vanya ashwagola, devdaru, amaltas, patola & more herbs targeted to relieve pain, swelling & inflammation. 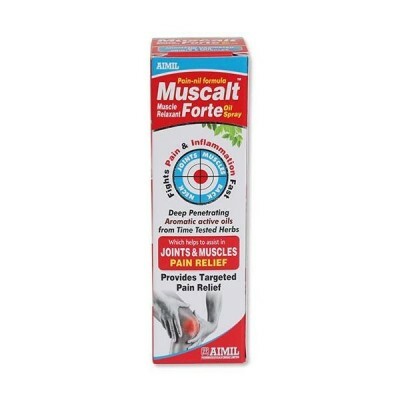 Muscalt Forte is enriched with immune modulatory herbs to fight immune response to ache i.e. guduchi, ashwagandha & pipli.